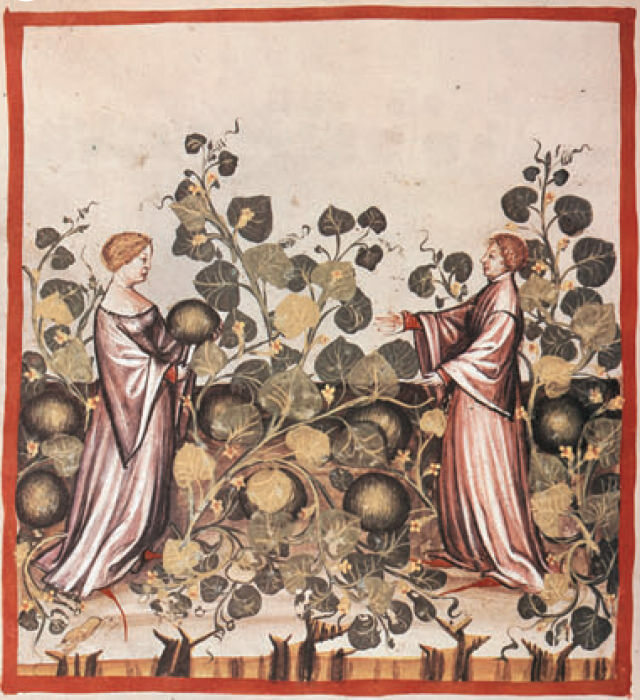 Crop wild relatives are important genetic resources for crop improvement, but they can also be candidates for crop domestication. Zizania latifolia is a perennial aquatic grass which was domesticated as a vegetable crop in China over 1000 years ago but it is currently unestablished as a grain crop. 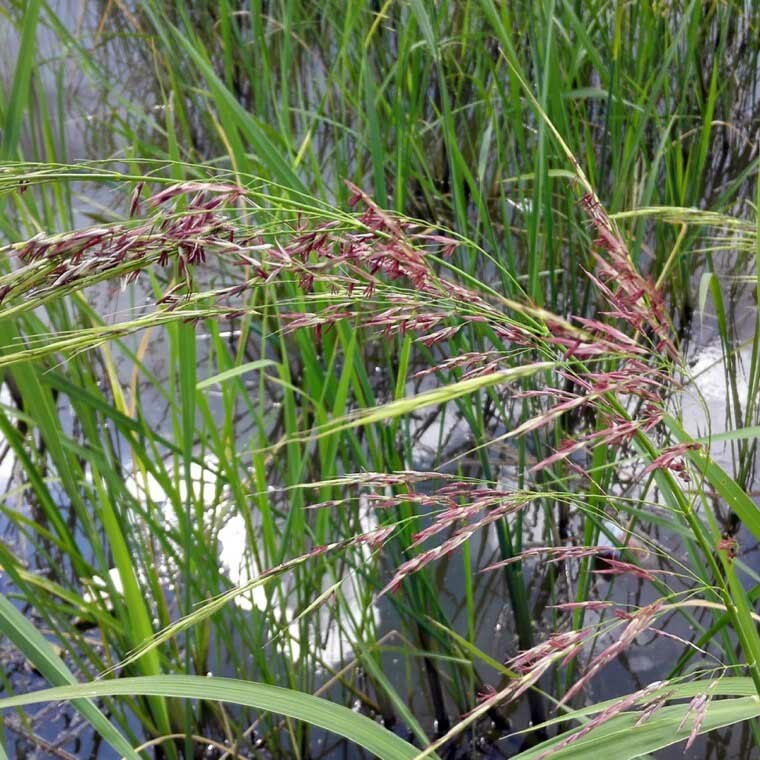 As a close relative to the American wild rice Z. palustris, which was domesticated in the first half of the twentieth century, there is great potential for domestication of Z. latifolia to help meet future food demand. A flowering plant of Zizania latifolia. Image credit: Yao Zhao. In a recent study published in AoBP, Zhao et al. evaluated the potential for neo-domestication of Z. latifolia as a grain crop. The authors investigated variations in seed characteristics (seed size, germination percentage, dormancy, relative water content and seed-pericarp ratio) and genetic structure of 15 Z. latifolia wild populations sampled along a latitudinal gradient in China. 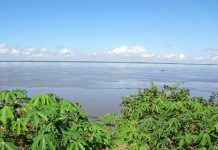 They found that Z. latifolia tended to produce larger seeds with lower moisture content and less investments in seed pericarp at lower latitudes. 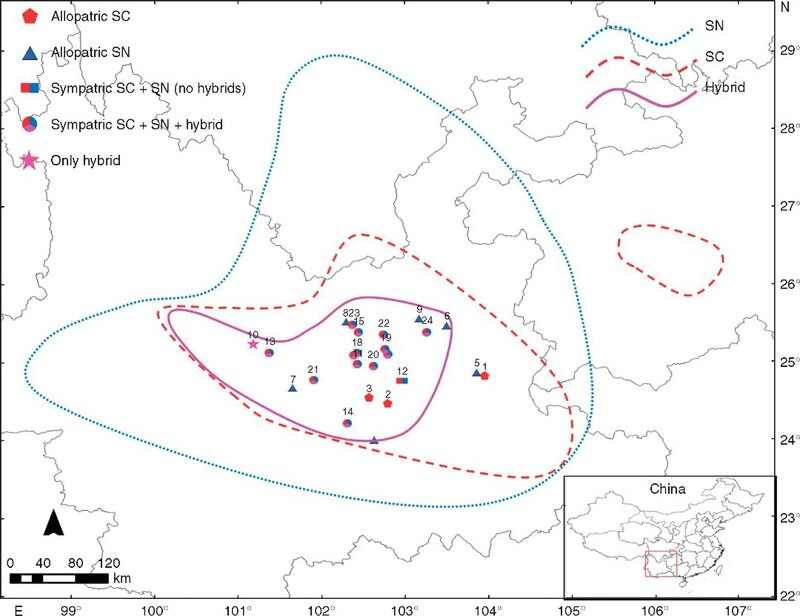 This suggested that the populations in the middle and lower reaches of the Yangtze River could be good candidates for grain crop domestication due to appropriate seed traits and high genetic diversity. 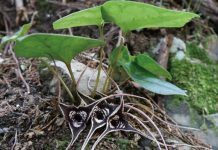 This study provided fundamental information on morphological and genetic variations in Z. latifolia populations. 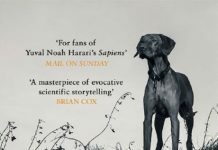 Nevertheless, further research on the genetic mechanism of important domestication traits is needed to fully realise its potential as a future grain crop. Next articleWhere does scent go when attraction doesn’t matter?